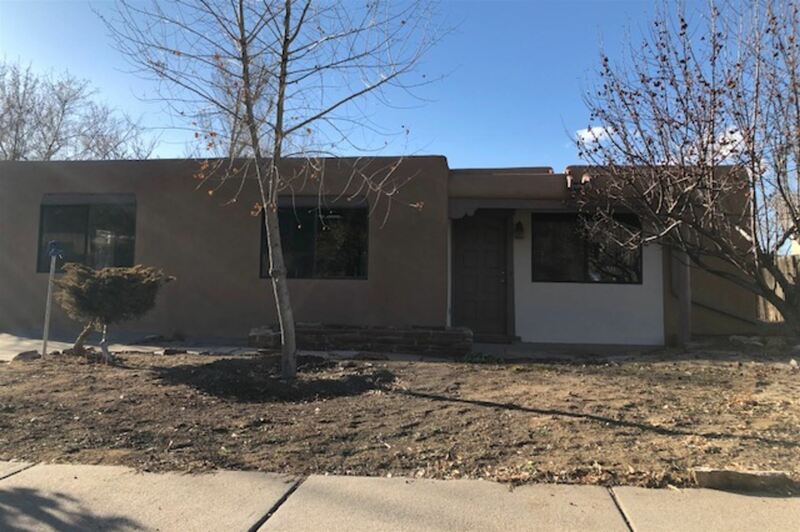 Sweet, updated, single level home located in the desirable Barrio La Canada neighborhood, just minutes from the Plaza. 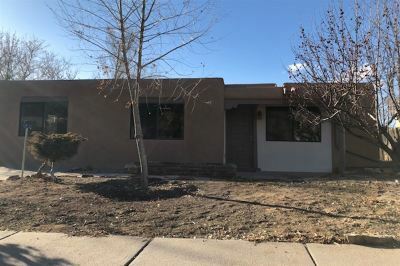 New stucco, double pane windows, tile and flagstone floors (no carpet). Open concept with a large family room and kiva fireplace. Ready to go and easy to show. 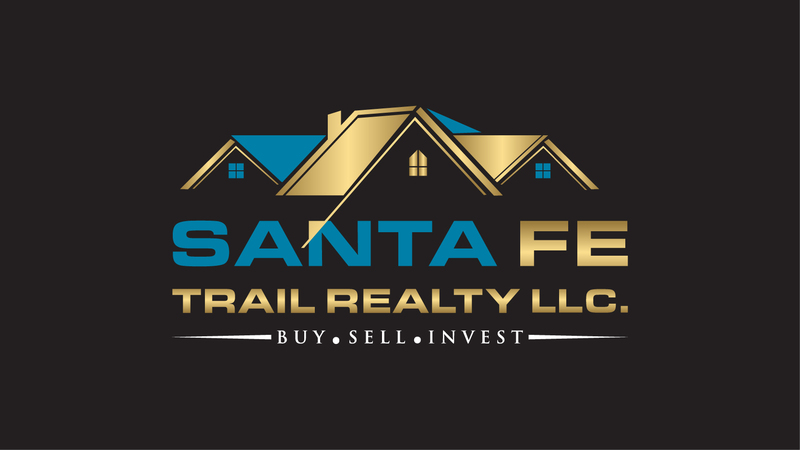 Directions To Property: From S. St. Francis Drive, Go West On Agua Fria Turn Right On Avenida Cristobal Colon And Turn Right At Camino La Canada.